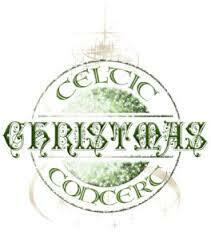 the Celtic inspired band, Alternate Sundays, will play a variety of holiday-themed tunes with an Irish flair. There is no fee to attend this concert. All ages welcome to attend.